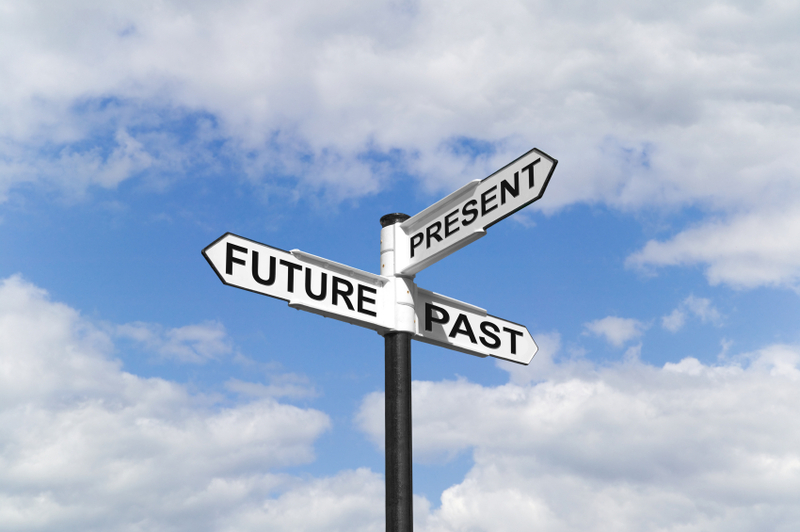 Regression therapy is a powerful tool in hypnosis and NLP. But there are times when using it is the wrong choice. Do you know the warning signs? 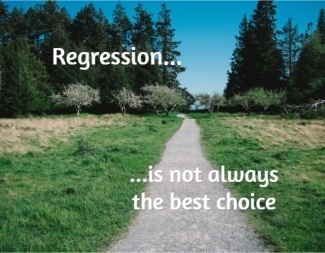 When should you avoid regression and keep yourself out of hot water?